This entire mountain will now be guaranteed protection in the future thanks to a charity that managed to collect £1.6 million in just eight weeks. 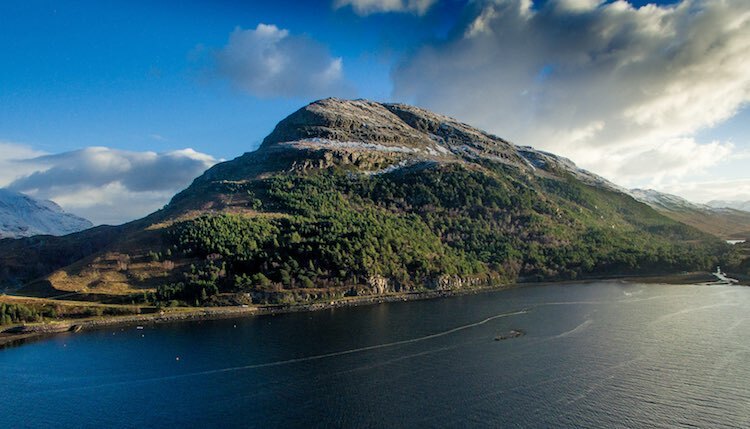 Last week, the Woodland Trust Scotland announced their successful purchase of the 1,752-foot-tall Ben Shieldaig after it was put up for sale by a private landowner. 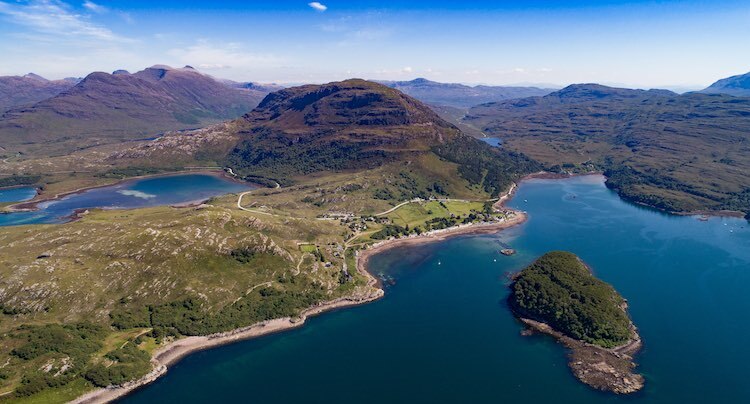 The organization now plans to “begin the process of planting, protecting and regenerating” the mountain which stands next to Loch Torridon in the northwest highlands. The stunning peak is home to an ancient pinewood forest that can be traced back to the end of the last ice age, as well as a temperate rainforest of native birchwood. The huge mound is teeming with Scottish wildlife including sea eagles, golden eagles, red squirrel, pine marten, otter and the UK’s smallest dragonfly. “The public reaction to our appeal has been absolutely fantastic,” said Woodland Trust Scotland director Carol Evans. “A huge thank you is due to everyone who contributed. “This is a rare chance for us to bring a whole mountain under our care. It already supports a magnificent area of ancient Caledonian pinewood and a Scottish rainforest of native birchwood. “Perhaps even more exciting is the potential to manage these within a mosaic of their natural neighbors. Our aim is to see native woodland, montane scrub and open moorland habitats meshing naturally with each other from sea to sky. “That would encapsulate all that a restored landscape can be, not just in Torridon but across the Highlands,” she added. 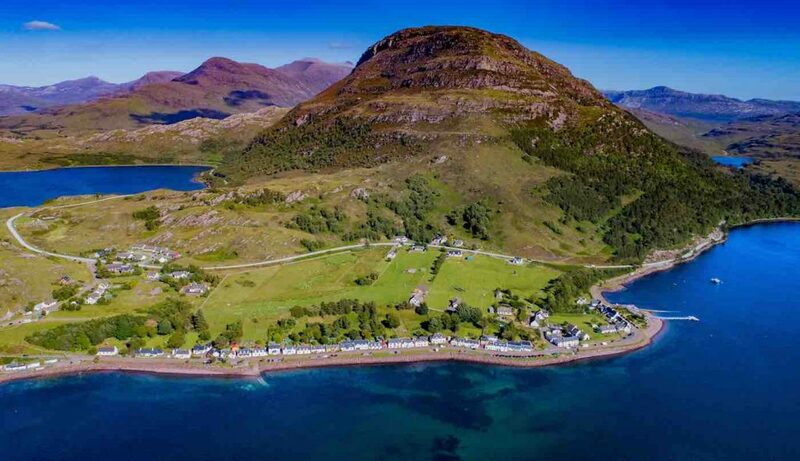 The mountain covers about 3,800 acres, set in the Torridon landscape in the Wester Ross National Scenic Area. It has views and walking routes from the summit towards Skye and the Outer Hebrides. It also contains some of the world’s rarest lichens, bryophytes and liverworts, and is home to the UK’s smallest dragonfly – the black darter. The Woodland Trust Scotland said it is now looking to raise £3.4 million ($4.5 million) to spend on management. “With your help we can use our expertise to manage the woodland, combining careful woodland creation with natural regeneration and effective deer management,” said the organization.